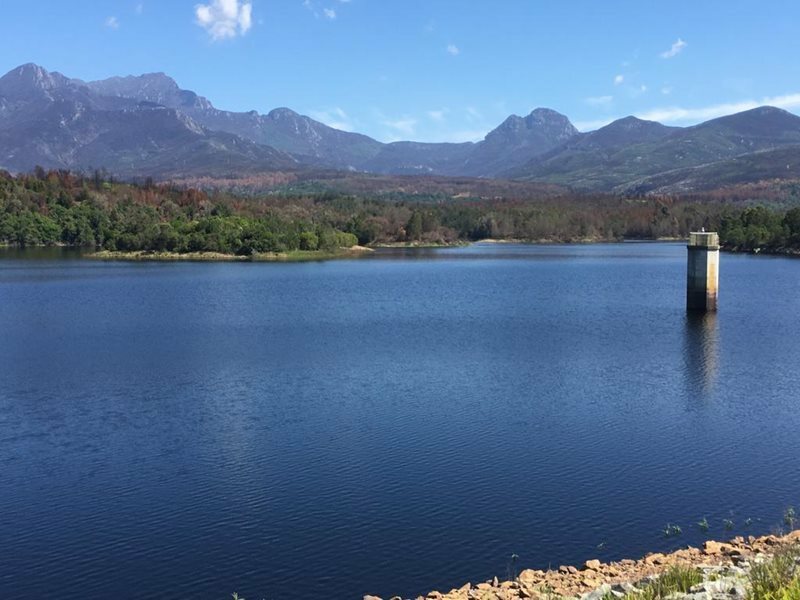 GEORGE NEWS - The George Municipality reported a dam level reading of 80.32 % yesterday, Wednesday 30 January 2019. Rainfall since 24 January: 0.5 mm. • Handheld watering of gardens using a hose and municipal water: even-numbered households Mondays and Thursdays, 15:00 - 17:00 AND uneven-numbered households Tuesdays and Fridays, 15:00 - 17:00. • Watering sports fields using municipal water is prohibited, except for golf course greens, bowling greens and cricket pitches, daily 15:00 - 17:00.